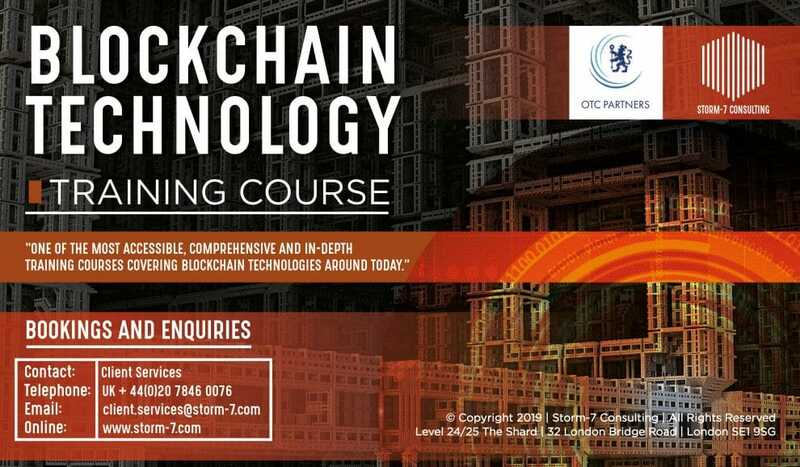 The new Blockchain Technology training course to be held in London on the 21st of June 2019 seeks to provide attendees with a comprehensive and in-depth understanding of Blockchain technology, innovation in the capital markets, and strategic applications. 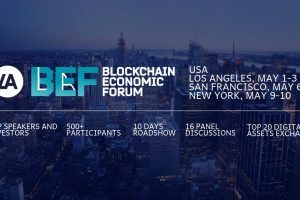 The event will be hosted by the international financial consultancy firm Storm-7 Consulting in partnership with the boutique market intelligence firm OTC Partners, New York. 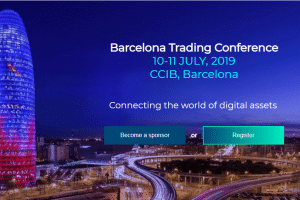 The course will be led by Sol Steinberg, an Over-the-Counter (OTC) Derivatives Markets Subject Matter Expert that specializes in Risk Management, Regulation, Market Structure, Collateral, Valuation, Financial Technology Systems, and Commercialisation efforts. 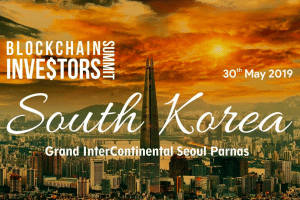 During the four interactive sessions, the event will explore in-depth areas such as Distributed Ledger and other disruptive technologies, the investment opportunities that they can offer, how can they help to grow the firm’s margins and how can they be applied to each firm’s individual case. 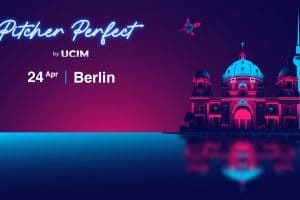 The course will also highlight which problems can they realistically solve and what will be the impact on Smart Contracts and on Central Counterparties (CCPs) and Repositories. As the course was designed to be highly tailored to the attendee’s business perspectives, attendees will be provided with a pre-course questionnaire to identify their key course objectives, as well as a post-course, follow up to ensure all key course objectives have been met. 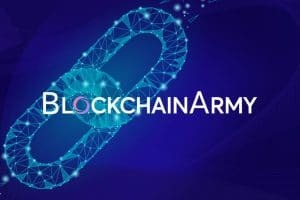 They will receive cutting-edge training materials, training manuals, PowerPoint presentations, and support Definitions documents that they will be able to use and keep for future training requirements, in view of an autonomous learning and development process. 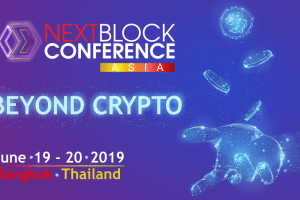 The event promises to provide a perfect opportunity for networking as it will be attended by a significant number of industry professionals and enthusiasts with top and middle management roles from Banks, Exchanges, Clearing Houses as well as by Financial Technology (FinTech) Firms, and Fund Managers. 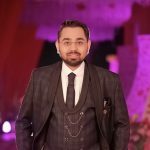 “At Storm-7 Consulting we have spent a great deal of time creating a highly unique and comprehensive training course that will provide attendees with first class training on Blockchain Technology”.